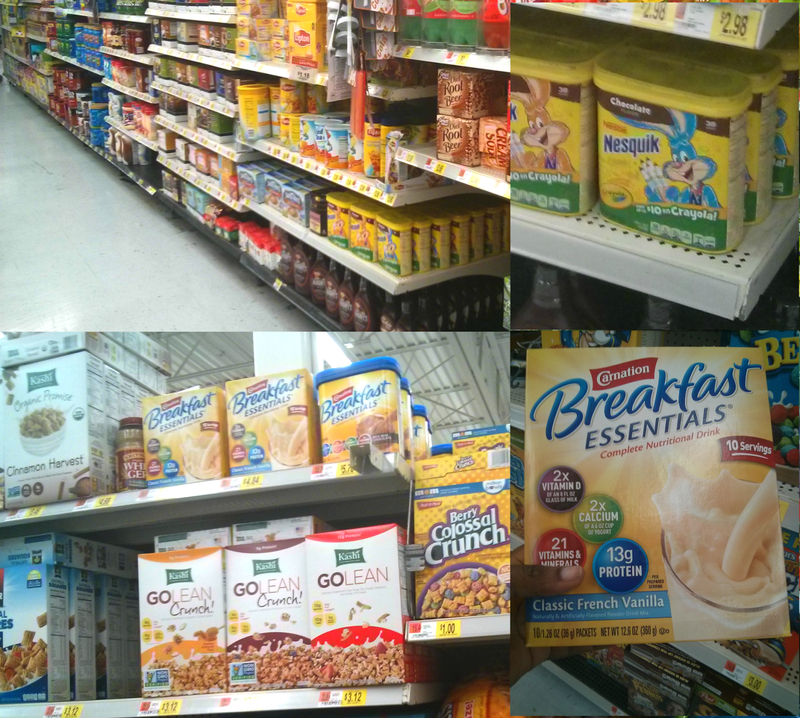 This #MyGoodLife shop has been compensated by #CollectiveBias, Inc. and its advertiser. All opinions are mine alone. A month ago, I was not living my best life. I wasn't feeling well. Needless to say, hanging out with an active preschooler was quite challenging. I went to see a doctor about a injury I had received months ago. In addition to tending to my injury, he suggested I also have blood work as it has been nearly 4 years since the previous exam. When I went back for results, his question to me was "Don't you feel tired?" I said "Of course, doesn't everyone?" It turns out my chronically low iron levels were taking a toll but I ignored it. It never occurred to be that being so exhausted I could not move was a problem. Nor the heavy breathing after climbing a flight of stairs or nails so thin they were painfully peeling off right into the skin. As moms, we tend to forget about taking care of ourselves even though it should be a priority. How can we take care of others if we are not together? The good life begins with you. Not only do you need to be healthy and well, you're setting a good example for the kids. I neglected my health quite frequently in the past 4 years because it just wasn't convenient. After that doctor visit, I immediately took action and began taking iron supplements but I also changed my diet in a number of ways including more iron rich foods. My biggest change was having breakfast every morning and not just a cup of coffee to "hold me" until lunch. It makes a difference. I've found that drinking smoothies in the morning is a great way to get my day started right and it doesn't take a lot of time to prepare. 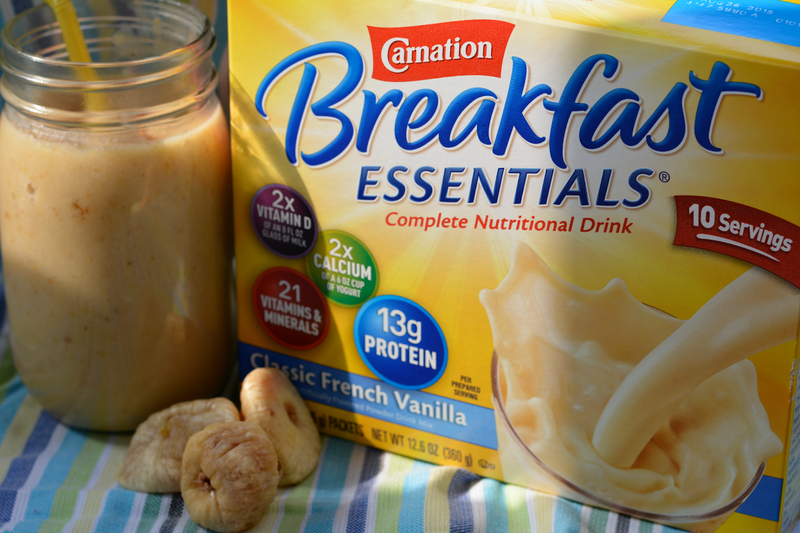 My favorite breakfast drink right now includes Carnation Breakfast Essentials that I recently discovered at Walmart. They're yummy and loaded with vitamins, minerals and protein. I've definitely noticed an increase in energy from where I was a month ago. I can now walk to the playground with V instead of driving the 1/2 mile journey. 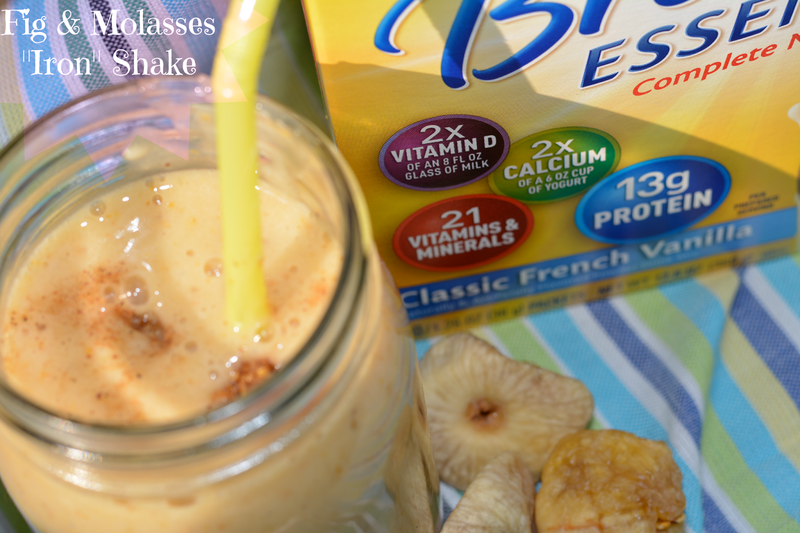 Iron Shake: 1 packet Carnation Breakfast Essentials Vanilla, 1 banana, 1/2 tsp. molasses, 2 figs, 1 cup coconut milk, and ice. Blend and enjoy. 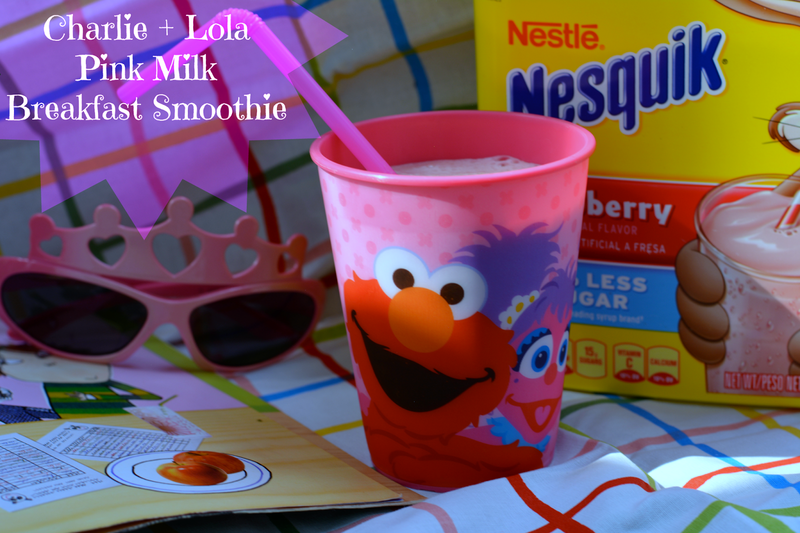 Because Violet enjoys a good smoothie too. I whipped up a little something for her that's rich in calcium and fiber. It's a great way to switch up her usual oatmeal. She's a big fan of the Charlie & Lola series. 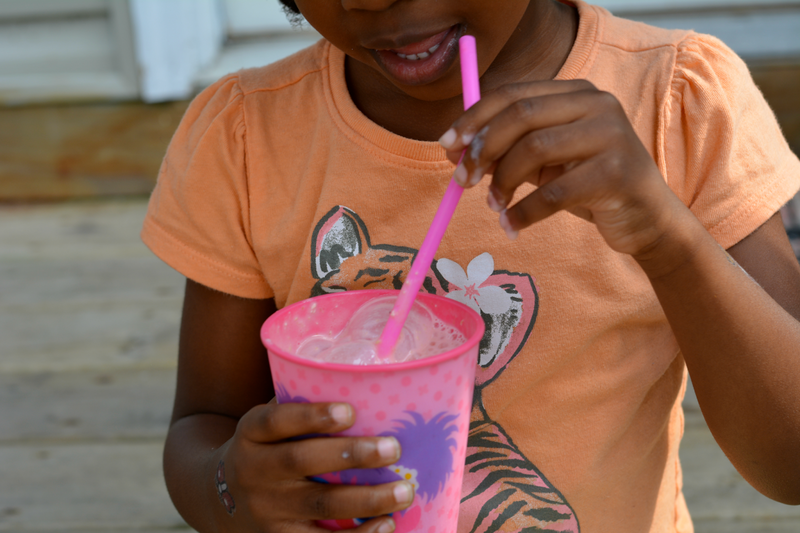 They frequently drink "pink milk" so while we're doing some morning reading, she enjoys her special Pink Milk smoothie treat! 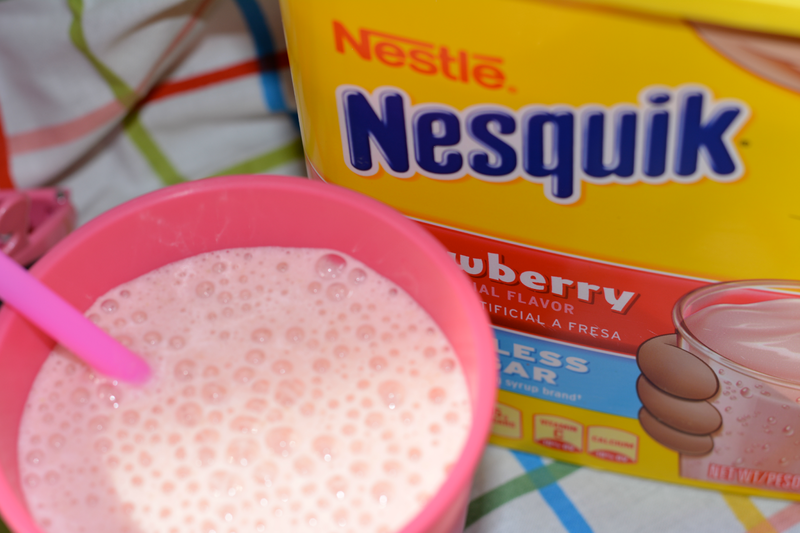 Pink Milk Smoothie: 2T Nestle Nesquik Strawberry, 1/2 cup whole oats, 1 cup milk, 1 banana, and ice. Blend and indulge. 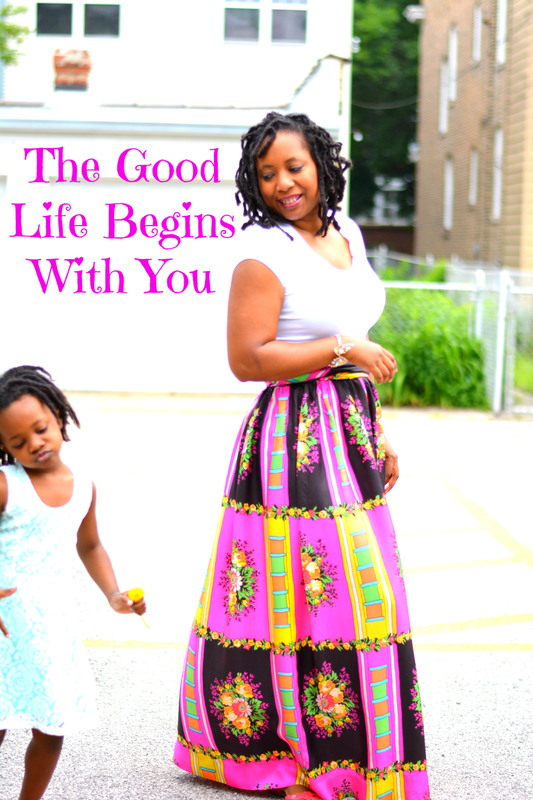 How do you start your good life? I need iron too, it's just those iron pills are gigantic and gross. The peeling nails thing is what's bothering me the most. Thank you for posting this and bravo to you for taking time for yourself to take care of you. You're important too. Wow, I probably need to take a step back and to really think about this. A lot of your symptoms, I too, have been dealing with lately. I know I have low iron as well, but probably need to really get a grip as to how it is affecting my health.